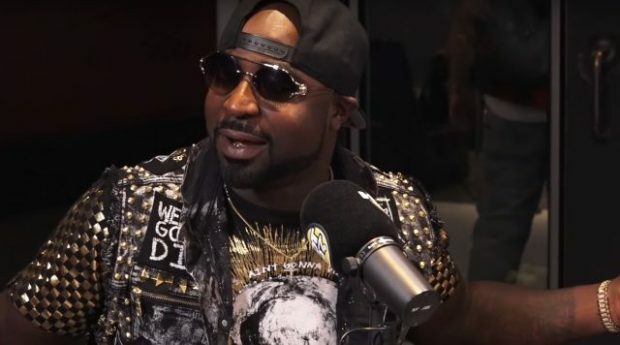 Young Buck recently premiered the visuals for his single “Can’t Lose” featuring Twanee a few days back. He sits down with Ebro In The Morning to chop it up about the success of the single, arguing with 50 Cent about working out, dropping out of school in the ninth grade, going to prison, bringing G-Unit back together, Lloyd Banks leaving the group, longevity, Donald Trump, motivating people, Taylor Swift being a fan, and more. Also check out his inter with Sway In The Morning.